Raleigh – On June 6, 2012 a group of firefighters from all across North Carolina converged upon the NC Legislature for the North Carolina State Firemen’s Association’s Annual Legislative Day. They visited house and senate members, as well as sat in on the vote for an important bill. 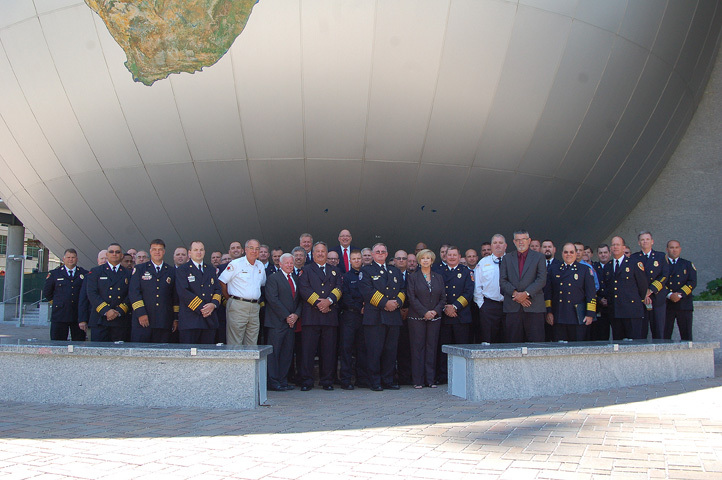 Having so many participants really makes a great impact and shows support for the issues that are so important to the fire service in North Carolina. Thank you to all who attended. We could not do this without you! Stay tuned for more photos and updates on our legislative agenda.